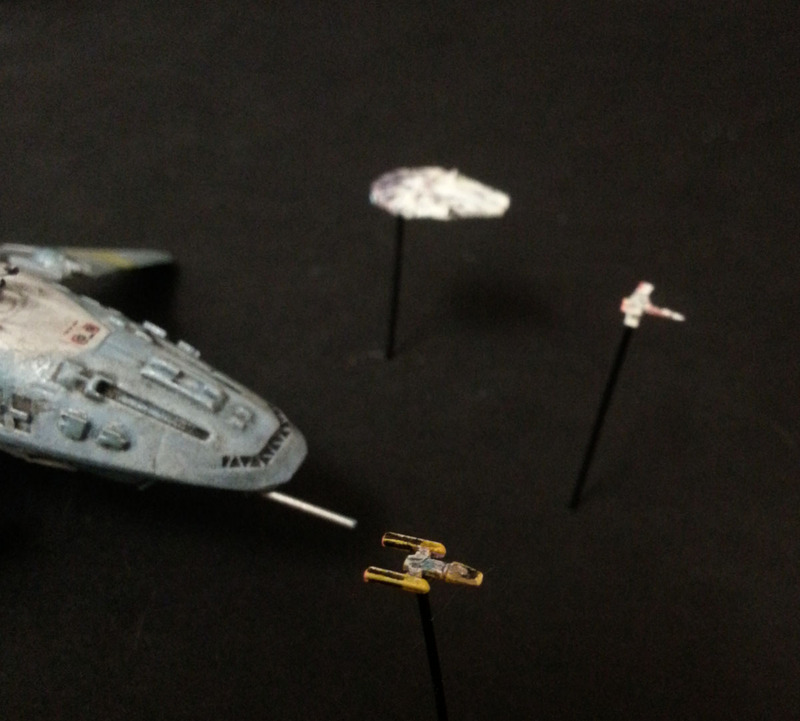 I even managed to get some decent pics for a change- unpossible! 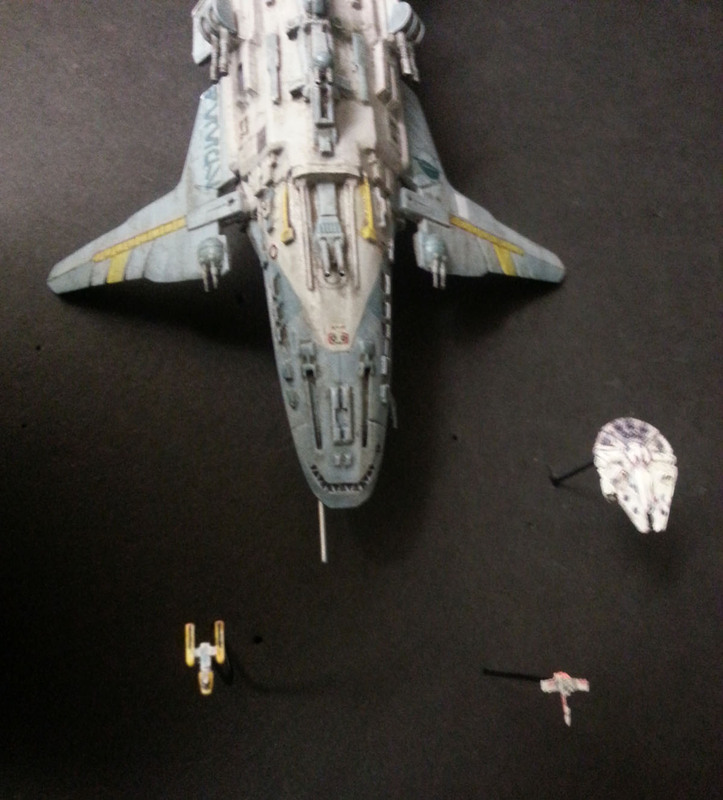 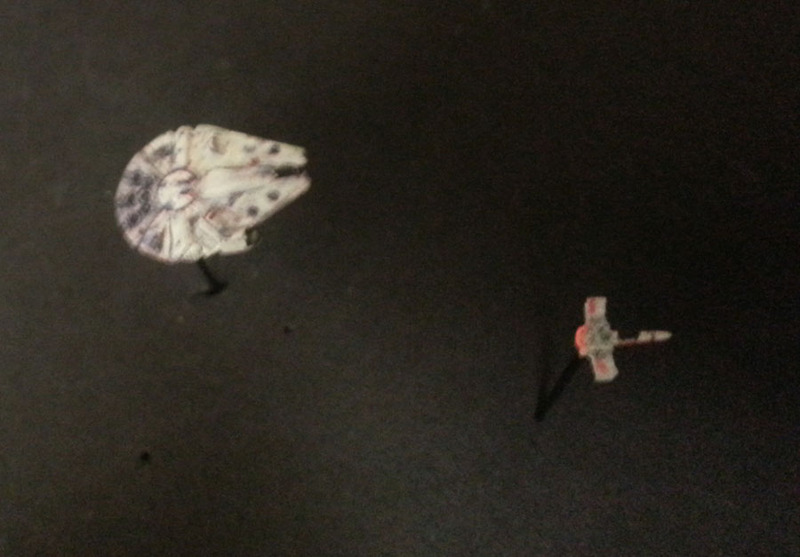 Some specs- the model is about six inches long- the Falcon is half an inch long and the Y-Wings are about half that. 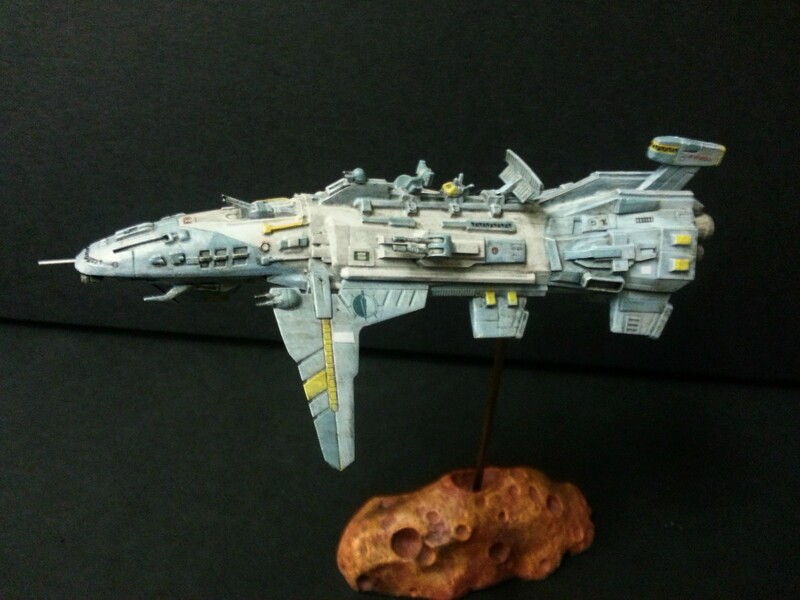 As always, questions, comments and opinions are welcomed! 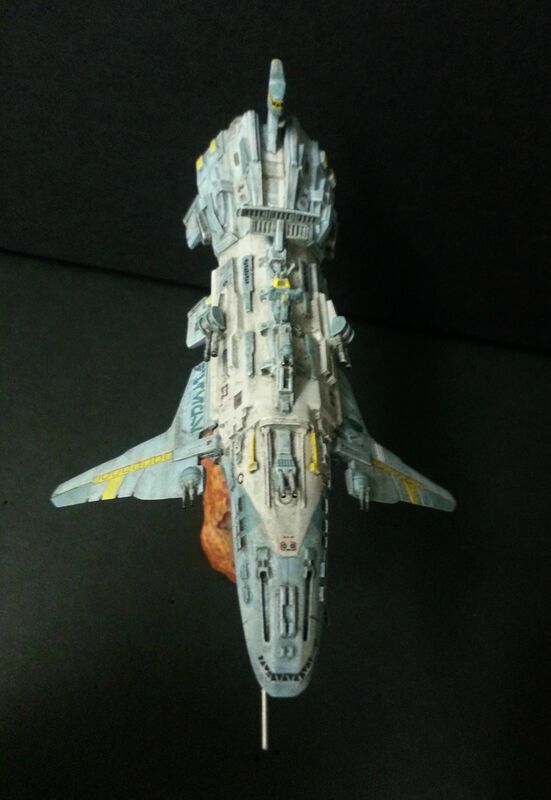 Here's a link to where to buy the kit- and you can see the stock look of the design there as well! 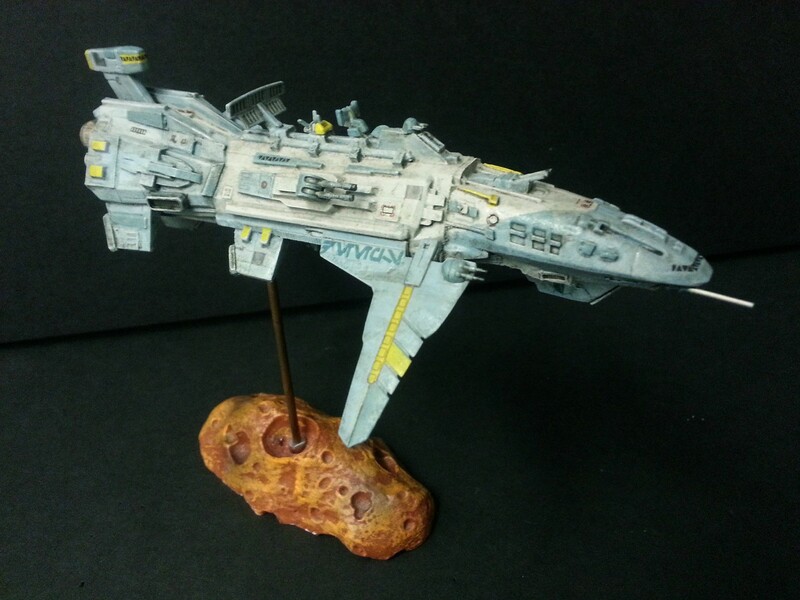 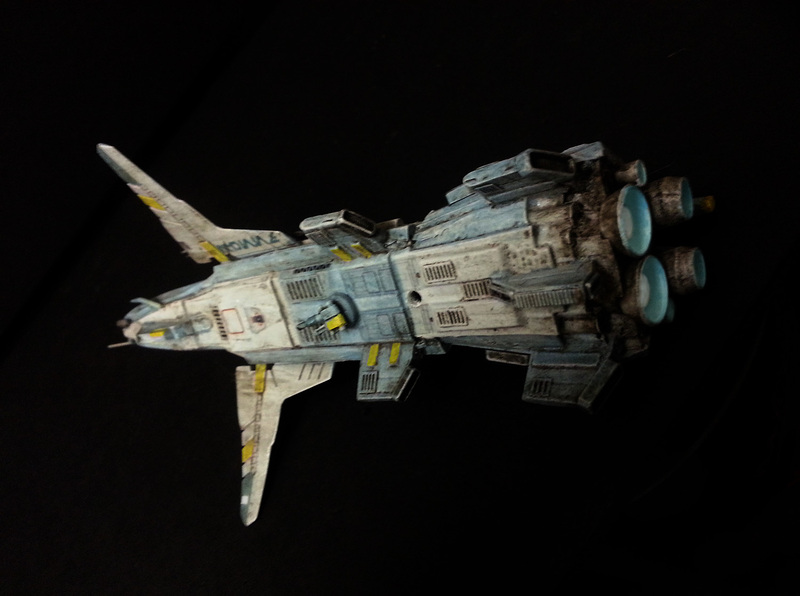 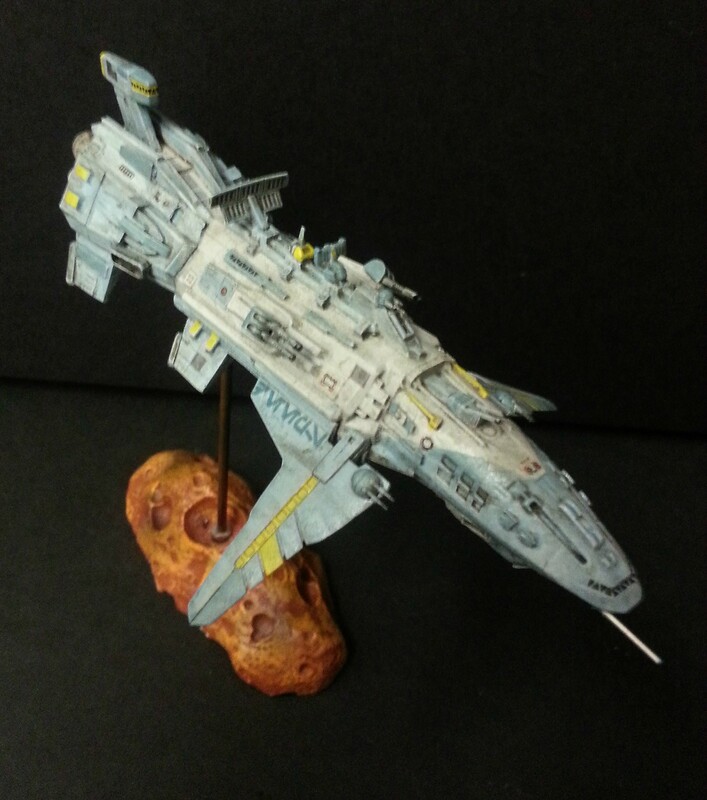 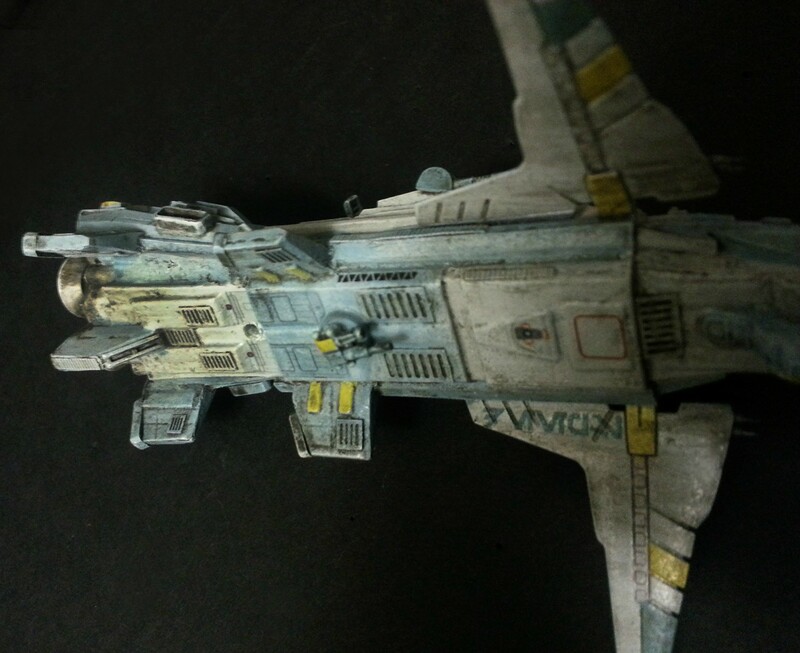 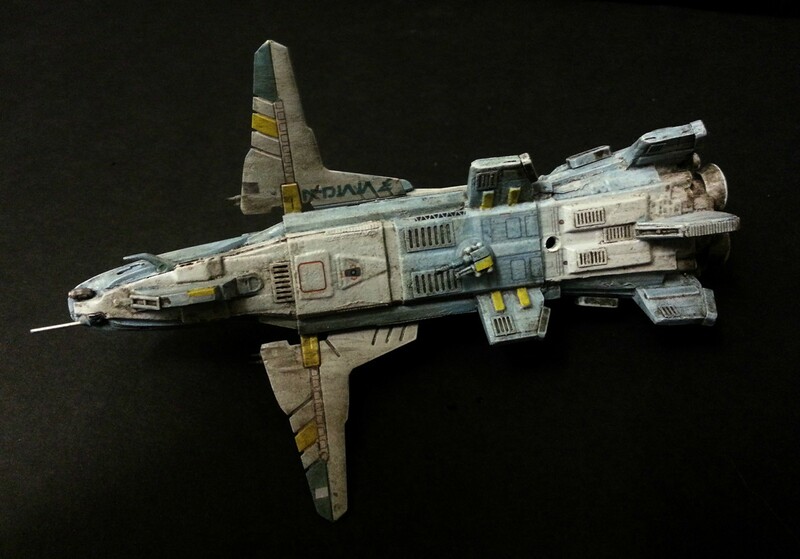 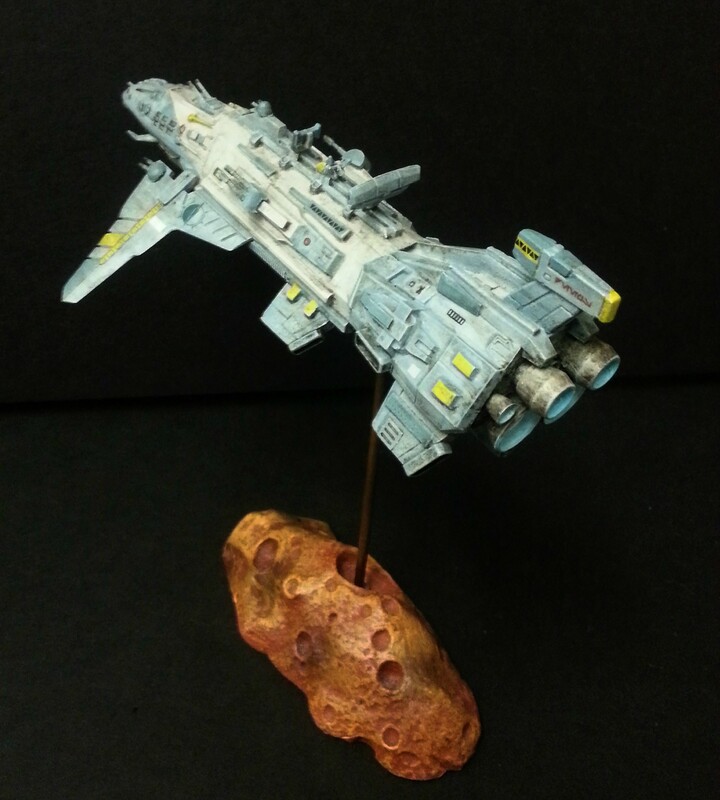 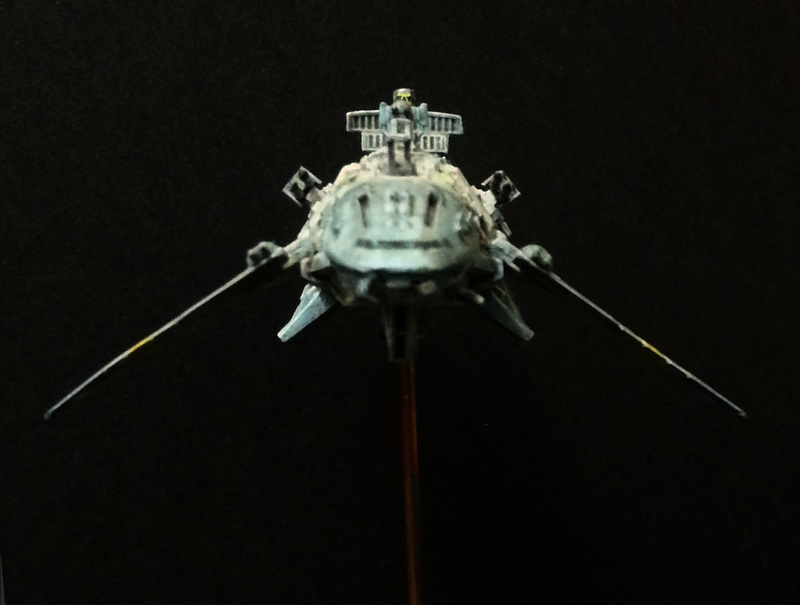 Nick Sagan took the kit (he mastered it) and made an incredible Reaver ship from Firefly. 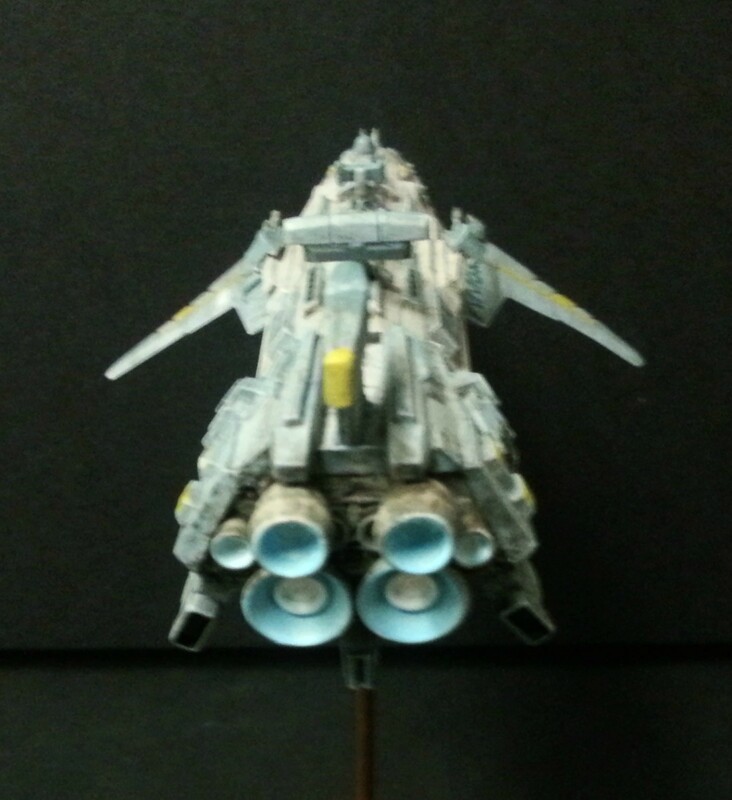 The Flurry is up next...though it's going to be seriously upgraded! 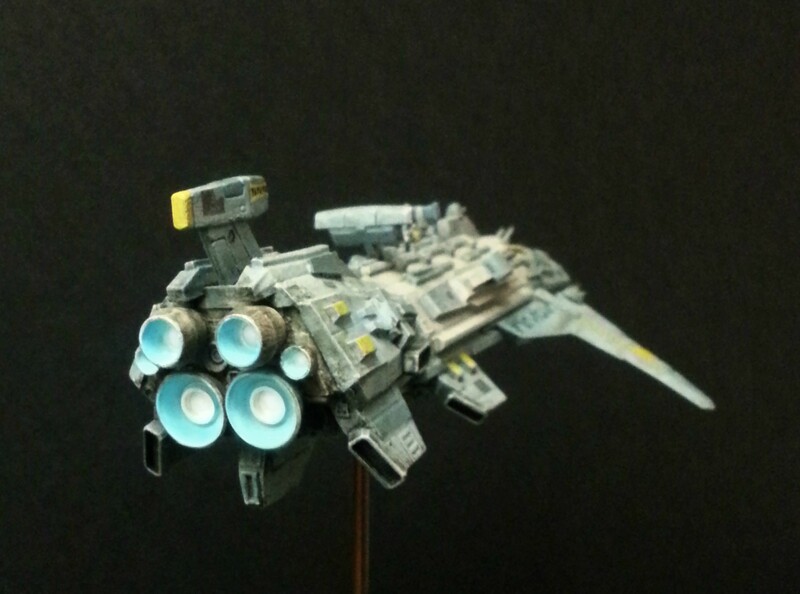 Oooooh, the Flurry? 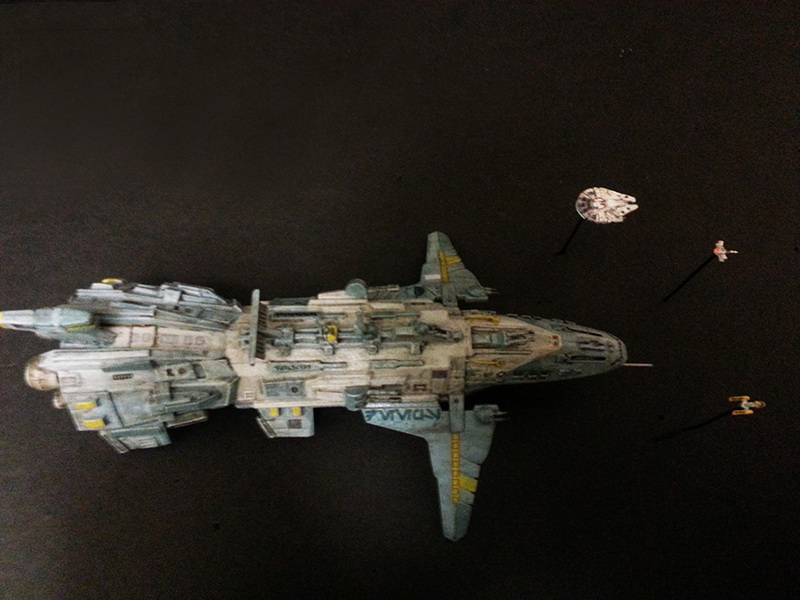 I can't wait to see what you do with that huge hangar bay.